Jamie is a photographer from North Wales, UK. Spending the past few years in London as a student has spurred him to develop various bodies of work about his home location, through using industrialisation and landscapes as his subject drawing on their history. 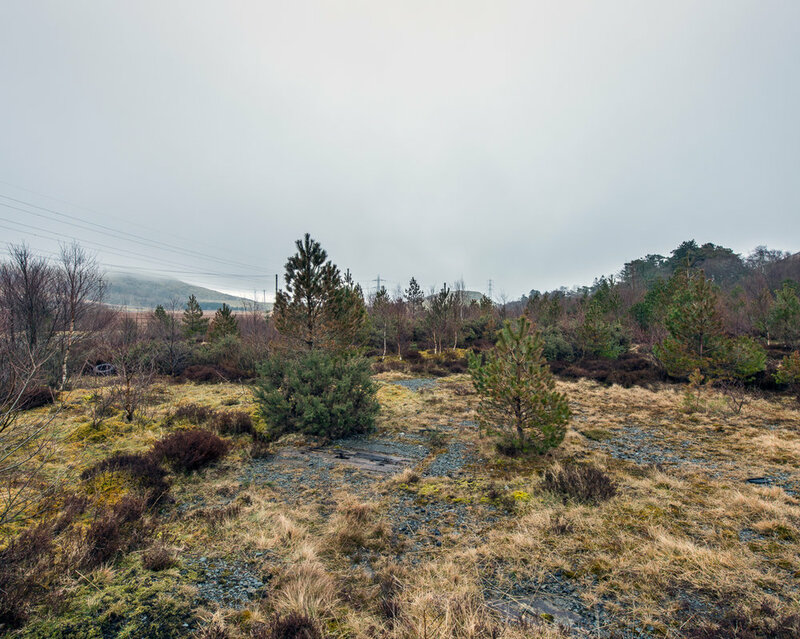 Eradication is a project documenting the disused Great Western Railway (GWR) Bala to Blaenau Ffestiniog line in Snowdonia, North Wales. The railway was built to try and capitalise on the slate industry in the 1870s which also served an extremely remote area and opened the door on a new and distant world for the local communities. 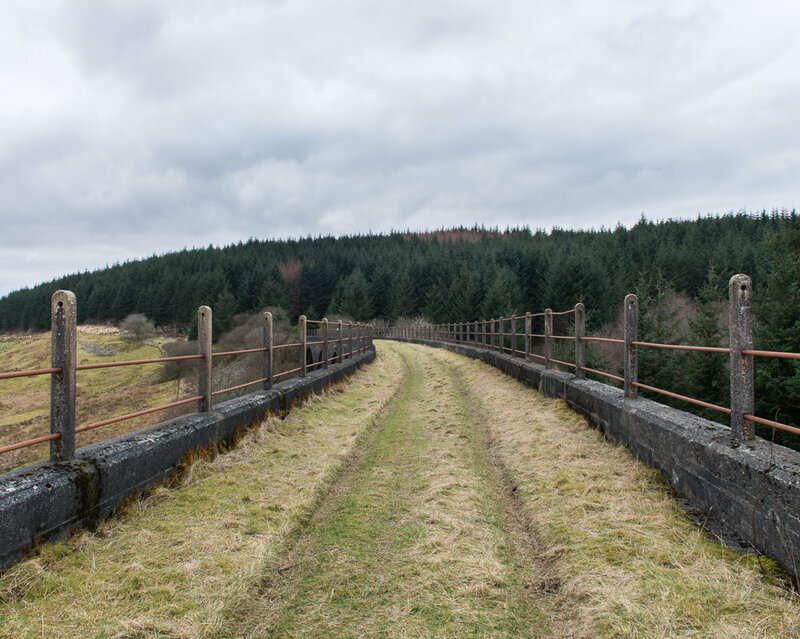 As traffic on the line decreased, the railway was decommissioned in order to construct a reservoir in the valley of Tryweryn to bring water to the population of Liverpool. Despite campaigning, 48 of 67 people lost their homes along with the village of Capel Celyn. 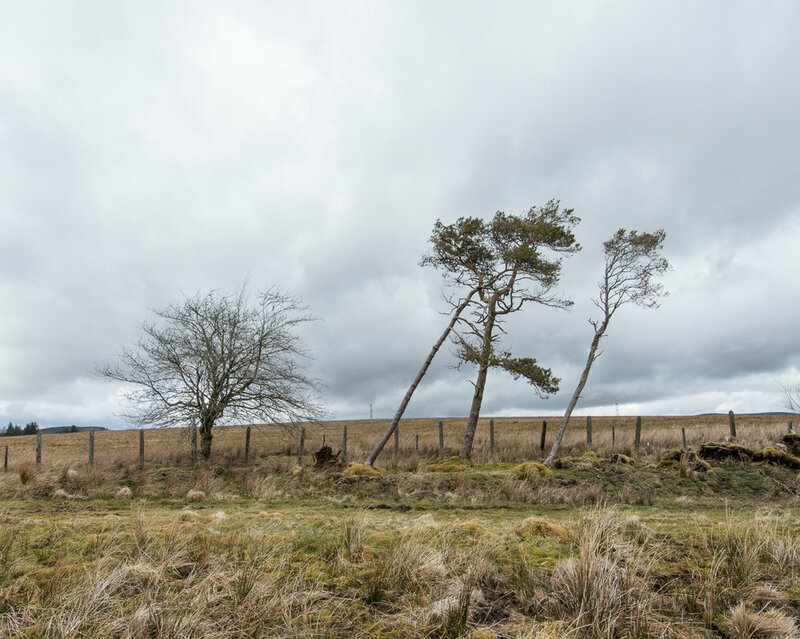 Known as one of the most controversial construction projects in Welsh history, there is a resentment to the flooding of the valley and eradication of their village which was one of the last monoglot Welsh speaking communities. 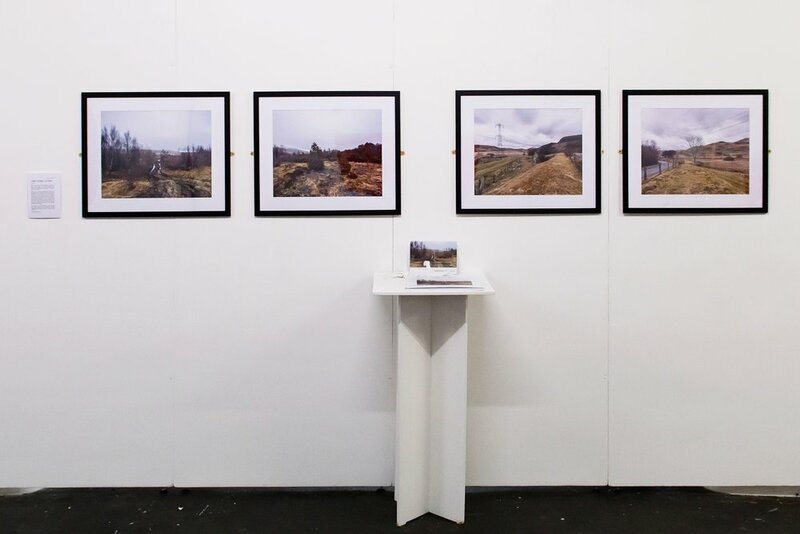 The photographs have been captured by walking approximately nine and a half miles of the line where it was at is most remote, documenting the track bed which has been reclaimed by nature since its closure, and also highlighting the environment and evidence of current usage of the land.